Check out our new gear or pick up some classic favorites. 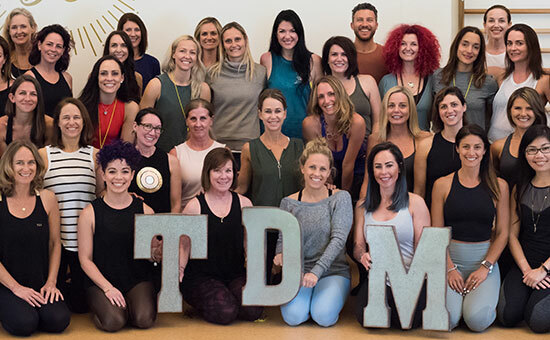 Learn from TDM Master Teacher Trainer Kerry and expand your knowledge and your practice. 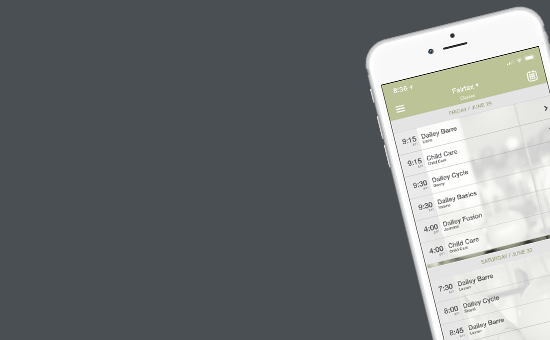 Use promo code TDM75 for $75 off the complete course. A Barre studio like no other. The most efficient & effective group workout on the planet. 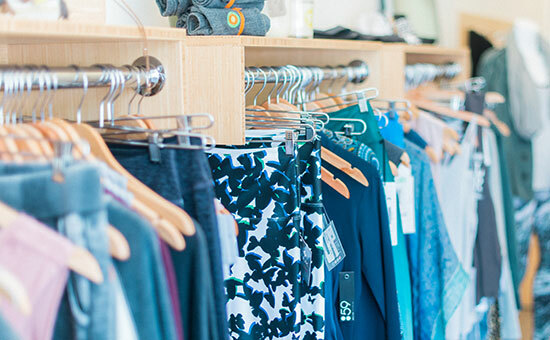 The search for the best barre & cycle fitness class is over. The Dailey Method is here to help you achieve a strong, lean, sculpted body through an evolving mix of fitness practices that samples the best benefits from multiple disciplines. Unlike other group classes, The Dailey Method ignites awareness through hands-on training and education. Our intrinsic focus on alignment and strength results in better posture, better movement, and a better you. Never stale, our ever-evolving mix of movement is always fresh, fun, and challenging. The Dailey Method is efficiency incarnate. You get a total workout: your body sculpted, mind sharpened, motivation heightened, attitude transformed. TDM Mission Statement: To empower individuals to become their most vibrant and authentic selves through a mind/body transformation within a compassionate and supportive community. New to the Dailey Method?